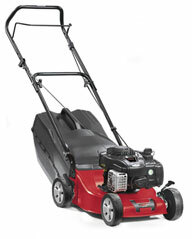 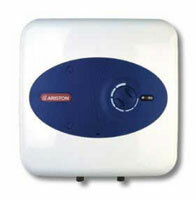 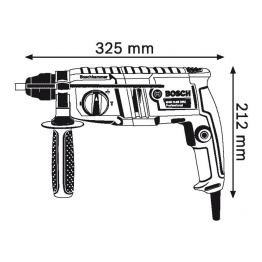 Lightweight and compact for greater control and maneuverability. 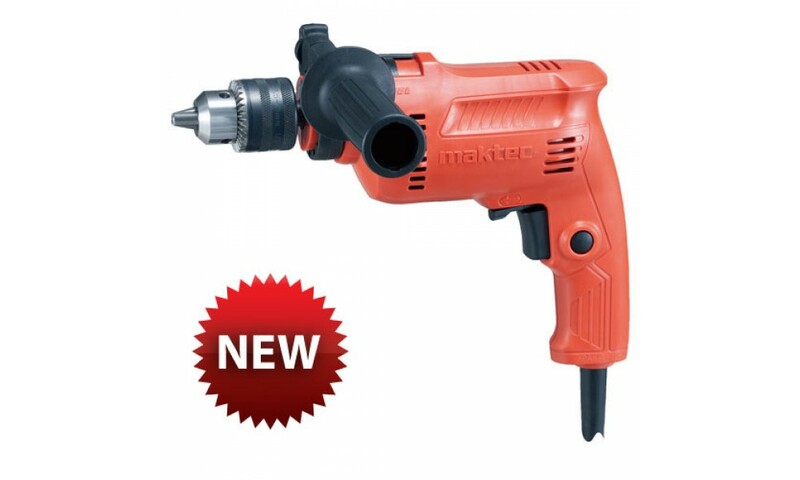 Mechanical gear 2 speeds: high speed for fast drilling in lightweight applications and low speed for demanding applications requiring high torque mode. 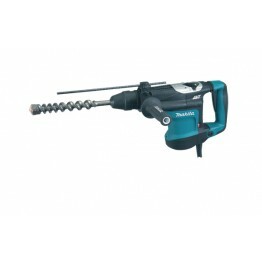 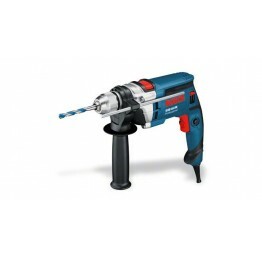 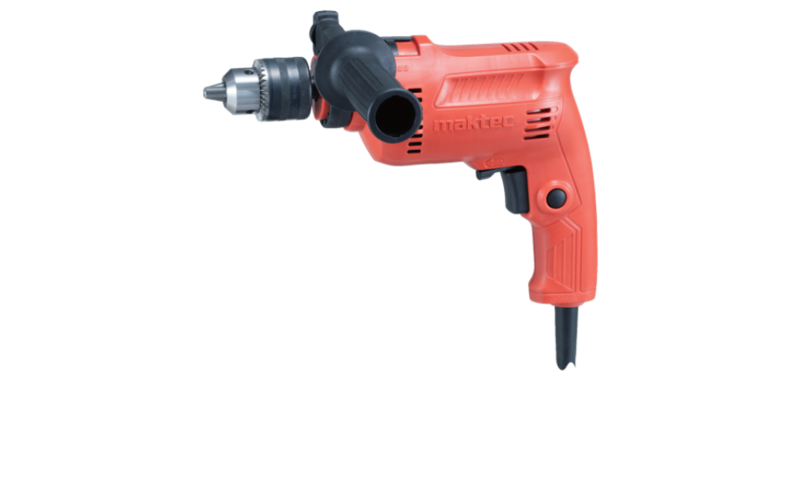 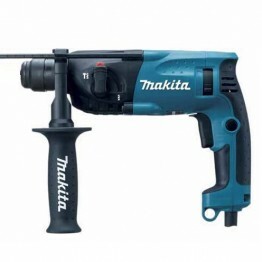 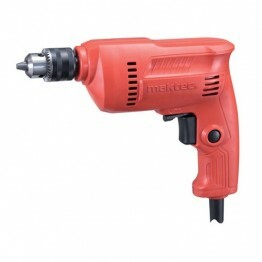 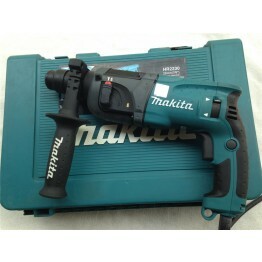 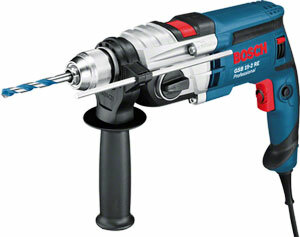 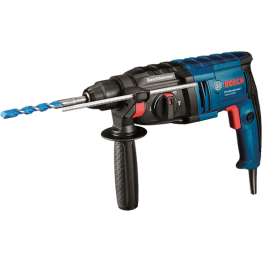 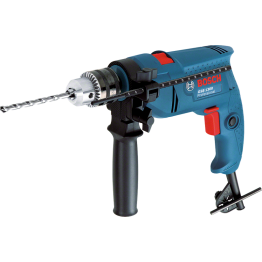 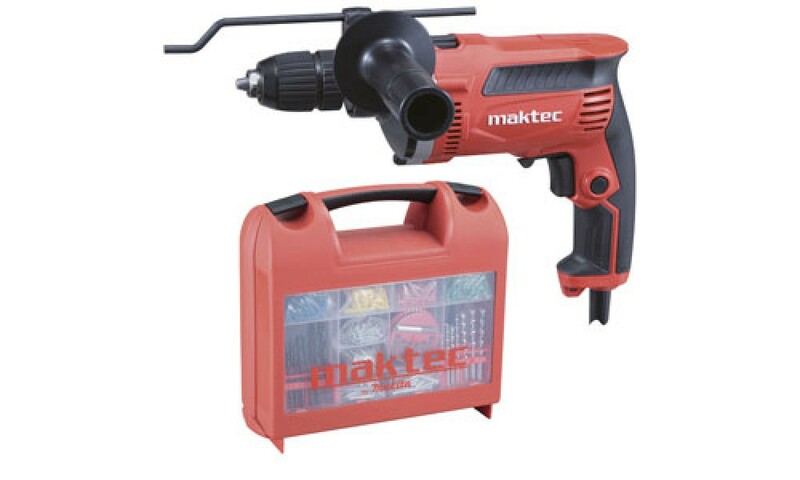 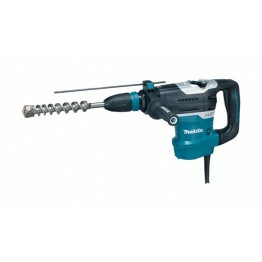 This drill is also equipped with variable speed trigger, a rubberized soft-grip which provides more control and less fatigue.